Looking for an easy dinner option?? 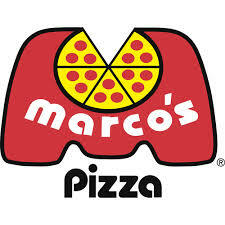 We have teamed up with Marco’s Pizza on a simple fundraiser for our school. Order a pizza from Marco’s tomorrow, Dec 3 and we earn a portion of the sales! When ordering, give your teacher’s name and the class that gets the most orders will win a FREE pizza party. And, if you place your order online, NCS will earn School Challenge points that could mean even more money for our school!